We all know that moving can be stressful on the entire family. What many people overlook is how stressful it can be on your pets. NEDRAC not only cares about moving you and your belongings to your new location safely and with as little stress as possible, we also care about helping make the transition a smooth one for your pets. This is not a definitive list of moving with family pets, but these five will get you pointed in the right direction and your animals will be thankful. Keep Your Pet Away From Moving Activity – Your pet will not understand the activity surrounding a move and this could cause them to become stressed even before the relocation starts. Try to keep things normal for them for as long as possible. This may mean having a friend or family member watch them while you are doing major packing or consolidating all moving activity to one area of the house that your pet typically does not use. You would definitely not want your pet in the middle of things during moving day. The chaos of activity as well as seeing everything they know being moved would definitely cause that to be an extremely stressful day for them. You might consider having them visit a kennel or stay with a family friend on that day. Talk with Your Vet – If your relocation is taking you out of the area, you will want to get copies of all their records for your animal to take to a vet in the new location. They may also be able to prescribe something to keep animals that do not deal with stress well calm during the transition. Make Sure Your Pet’s ID Tag is Current – The chaos of the move combined with stress and a new environment could cause a pet to look for an escape even if they have never run from home before. It is a great idea to make sure if your pet were to get loose that someone who finds them would be able to return them to you because they had the proper information on their tag. Do Not Feed Them Anything Heavy on Moving Day – Even if your animal doesn’t typically have a sensitive stomach, the stress of moving day can cause them to possibly have an issue. Better to feed them lighter than normal on moving day and avoid having to clean up a mess. Make the New Place Feel Like Home – In addition to the basics like food and water, make sure your pet has their favorite toy, blanket, etc. when they arrive at the destination. Having some things they are comfortable with will help them begin settling into the new environment. As we mentioned above, this is hardly a comprehensive list of all the things to consider when moving with family pets, but hopefully this gives you a way to start thinking about making your family friend’s transition a smooth one also. 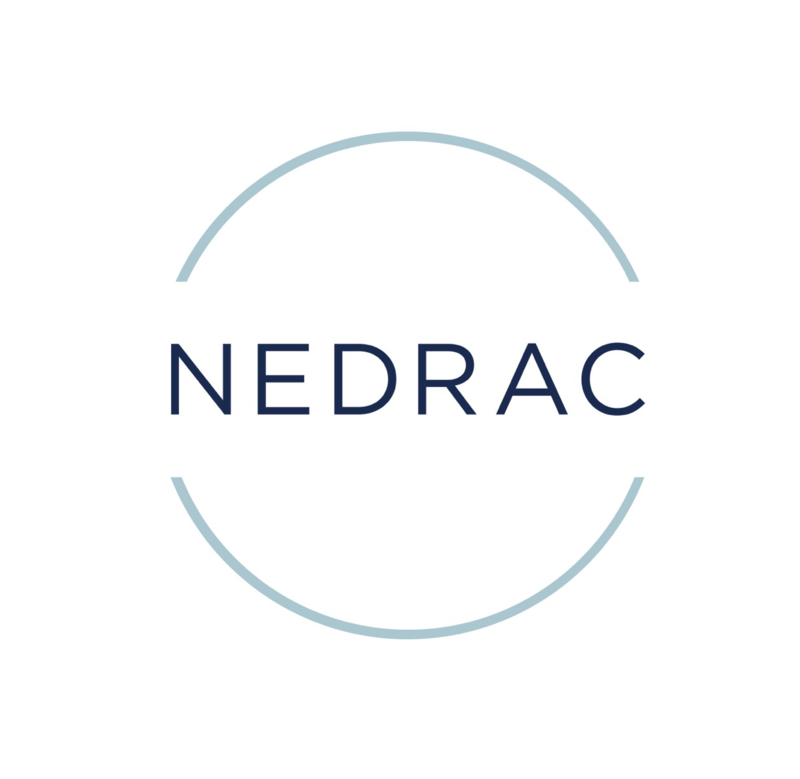 If you have any questions about NEDRAC’s Pet Relocation program, click HERE or contact us by clicking HERE. We would be happy to answer any questions and help you plan to make your upcoming move smooth for all members of your family. Also ask your vet if they can recommend someone in the area you’re moving to. You never know if they have a colleague there. Very important to have the id updated, or a gps chip. My dog ran away when I moved, found him within the hour thanks to the gps. Great suggestions! Take the time to provide the best transportation conditions to your pets! I would recommend getting your pet the GPS tracker thing. Moving to a new place you don’t know that well, accidentally losing your pet because you leave your door open or something like that, it would make a heck of a lot easier to find your pet.